Confidential Memo from the Bishop to members of the Talent Pool. 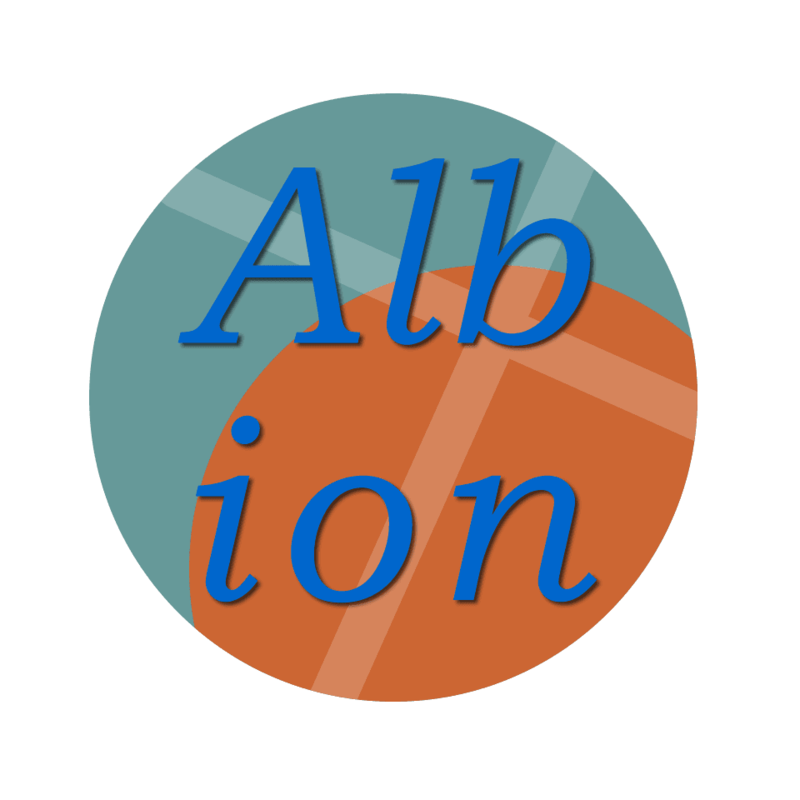 Applications are invited for the post of Rector of the Albion Group (with Norn Iron). The team consists of four different churches and a number of smaller fellowship groups who are seeking a dynamic and exciting direction for the future after a number of difficult years. has substantial reserves and strong links with local business and farming families. However concern has been expressed in recent years over its commitment to the needs of the wider community. Pew rents are still in force. With a falling ER of 137 the congregation is no longer able to have the same influence it enjoyed in the past and lead the group. St. Blake's is a lively liberal catholic congregation in the new estate (built 1945). There is a strong emphasis on social action. Relations with the congregation of St. Charles' have been strained over the years although a number of innovations from the parish such as the Parish Nursing Scheme have been more widely accepted. Over the years St. Blake's congregation have moved from instant to real coffee and changed the seating arrangements several times. The ER of St. Blake's has recently dropped to 135 with the growth of Trews Community Church. St. Salad's history is complex, but most recently has been working closely with St. Charles' on the united PCC - although the parishes form of worship shares much with St. Blake's. In the past St. Salad's has attracted worshippers from both St. Blake's and St. Charles' congregations. However since introducing increased fees for it's young adults group, and with its closer association with St. Charles' its ER has dropped to 14. Trews Community Church is a Fresh Expression of Church which is seeing significant growth to the North of the benefice. A number of regular worshippers at St. Blake's have been attracted to TCC in recent years, and the two churches share much in common. However it has been noted by senior staff that TCC does not see itself as part of the Albion Team Ministry and would prefer to be an independent entity . The ER of Trews Community Church is 28. Information about smaller home groups and the community of Norn Iron are included in an appendix. The new Rector will need to be able to win support of members of the electoral roll and form a group PCC which is able to make majority decisions on growth, financial management and community engagement, whilst maintaining the unity of the group and protecting the local sub-mariners association. This is a half time post combined with the role of Diocesan Sound Bite Officer.